You may be surprised to hear this, but there are a lot of exciting things happening in film this season that are not the latest superhero blockbuster (as much as we love those)! 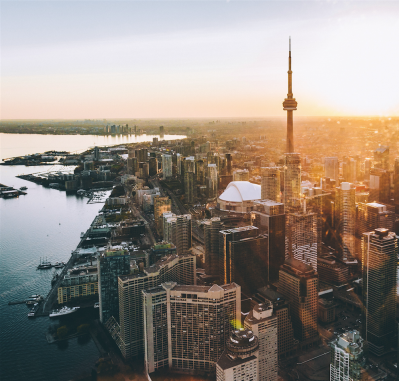 Movie-goers in Toronto have a lot more to look forward to including festivals, exhibitions, and free screenings. If you’re looking for a more unique film experience than your average Tuesday night cheap ticket, here’s our movie-goer’s guide to what to do in Toronto this Spring. Have you ever wanted to experience what cinema was like before talkies? The Toronto Silent Film Festival is bringing weekend of restoration premieres to Toronto. Each film will be accompanied by a musician performing the score live to screen, just like how films were showcased before audio could be synced to the production. Among this year’s highlights is The Battle of Somme, the 1916 wartime film that covered the battle that killed nearly 20,000 British soldiers in a single day. This film became some of the first real images of war that many people had ever seen. Indie88 has a new take on the double feature. Each month, the station has been hosting “Band and a Movie,” inviting a local band to pick one of their favourite films to share with their fans. The band plays a set, then they screen the film. In April, you can see Brave Shores perform before a screening of The Fugitive. The best thing about it? It’s completely free. You can line up for tickets starting at 5:30PM on the day of the screening (or you can win tickets by listening to Indie88’s morning show). Leave the kids at home though. This is a 19+ licensed event. The name says it all. National Canadian Film Day is about encouraging our humble citizens to celebrate the work of of our country’s own talented film makers. There will be a number of locations offering free admission to some of the most celebrated Canadian films of the year. You might want to go early to get into the free screening of The Tragically Hip’s Long Time Running at Royal Cinema. You can also check out your local Toronto Public Library for listings. A handful will be participating with screenings including the Oscar-nominated animated film The Breadwinner, and the multi Canadian Screen Award winner, Maudie. Earlier this month we congratulated Hot Docs Film Festival for achieving gender parity, with 50% of its 2018 line up made by female filmmakers. For its 25th year, the festival is anticipating over 200,000 attendees across over 200 films. There are a slew of documentaries and world premieres to be excited about, ranging in topics from the rise of professional female chefs, to the history of the TTC street car, and an in-depth look at our childhood icon, Mr. Rogers. The Touchwood team is personally excited to be working with the world premiere of Playing Hard, a rare look inside the largest video game studio in the world and the human theatre behind one of their massive releases, For Honor. “Great films. 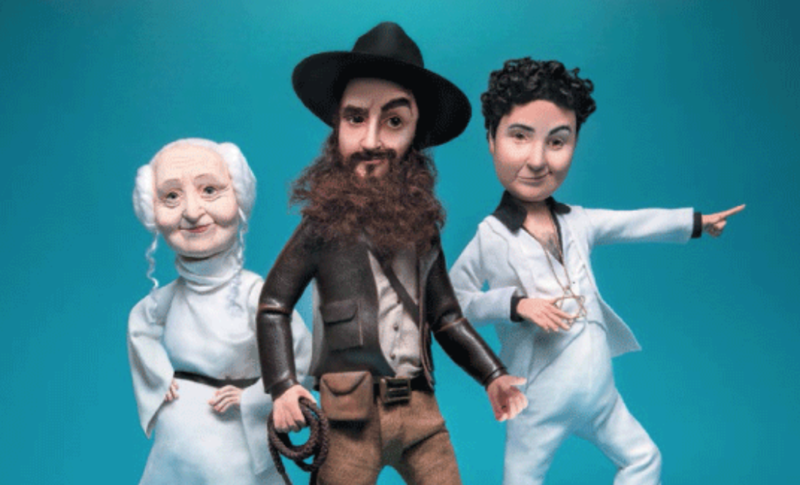 But Jewish-er.” was the tagline for last year’s milestone 25th anniversary for the Toronto Jewish Film Festival. For 26 years now, this event has been working to expose the non-Jewish community to the multiculturalism and diversity of Jewish life through film. Look out for the release of the festival lineup in mid April. In the meantime, check out J-Flix, the Toronto Jewish Film Foundation’s online repository of films. You can stream over 40 films for free right now! The Ontario Science Centre is fun for all ages. 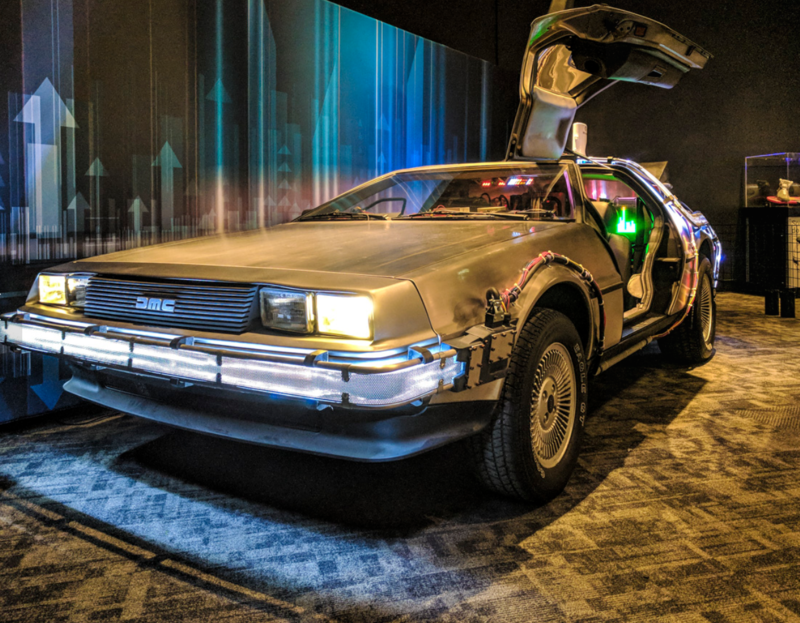 This spring they’re bringing in a new exhibit that will examine how popular culture (from movies, books and art) influence modern technology and innovation. Although plenty more details are still to be announced, you can look forward to interactive games, hands-on robotics, and a photo op with one of the most famous cars in cinema, the DeLorean. Every year, hundreds of buildings across the city open their doors for tours and exploration for one weekend only. A lot of these places that are not normally accessible to the public on a regular day. While the organizers haven’t released a list of participating buildings yet, they have announced that this year’s theme will be “Film: The Great Romance”. Expect historic cinemas, television studios, digital media studios and other film-centric locations around Toronto to be the highlights of this year’s Doors Open weekend. If you’re looking for something both familiar and different from your usual theatre-going experience, check out Cineplex Events’ listings. On top of your usual mainstream film releases, Cineplex also features a number of special presentations that span across cultures and interests. In the comfort of your local Cineplex theatre, you can see full shows from the Metropolitan Opera, the Bolshoi Ballet, rock concert films, anime OVAs, family sensory-friendly screenings, classic films brought back to the big screen, and much more. Coming up, Caravaggio – the Soul and the Blood will take you inside Italy’s finest galleries to showcase the revolutionary artist’s life and work in 8K.